Bordj Tamentfoust is an Ottoman fort located in the city of Tamentfoust in Algiers province, Algeria. It is among several Ottoman forts built during the Ottoman rule of Algeria in order to guard the city of Algiers. 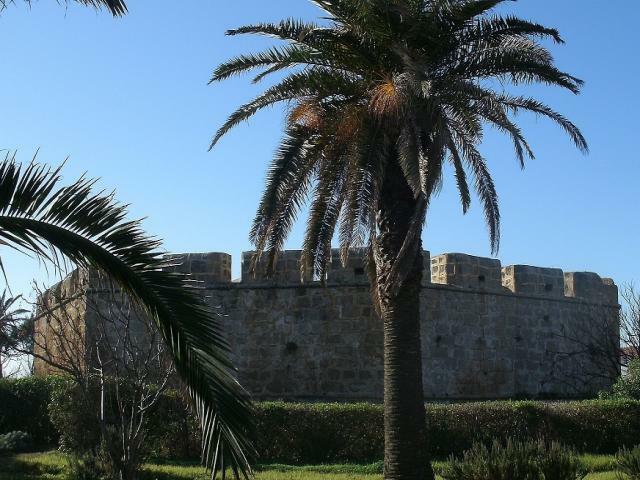 The fort was commissioned in 1661 AD during the rule of Ismail Pasha, on the part of Agha Ramadan. It was later renovated by dey Hussein Mozomorto in 1685 AD.